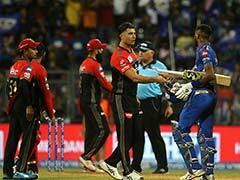 Rohit Sharma had given the world a first glimpse of his daughter Samaira in the beginning of January this year. Ever since, the Indian cricketer has been posting videos and photos of spending some quality time with his baby girl whenever he gets the opportunity to take out time from his busy cricket schedule. 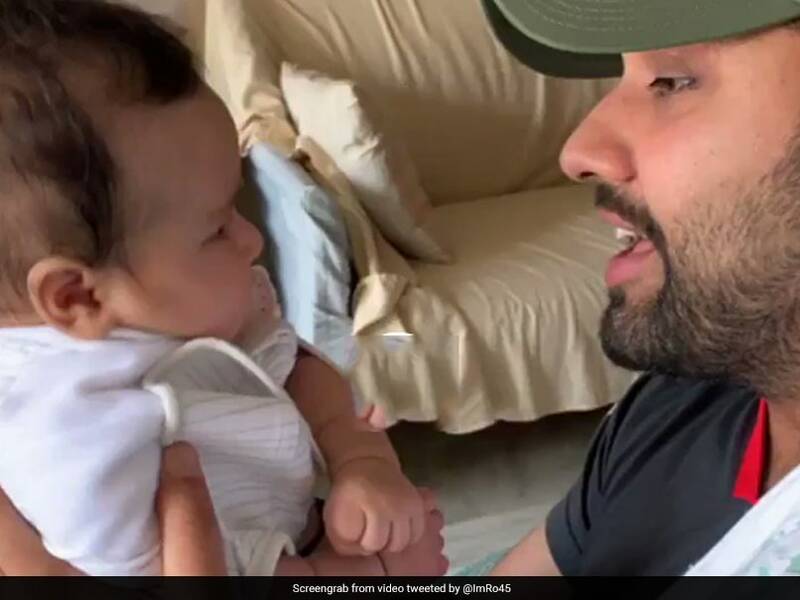 The 31-year-old batsman sent Twitter into meltdown when he posted a video of him singing a song from Ranveer Singh's hit movie 'Gully Boy' to his three-month-old daughter Samaira. Rohit Sharma's post quickly went viral, garnering over 3,000 replies, over 12,000 retweets and close to 125,000 likes. Here is the video that has taken the 'cute' quotient to a whole new level. Among the users to reply on Rohit Sharma's post was Bollywood superstar and legend Amitabh Bachchan. 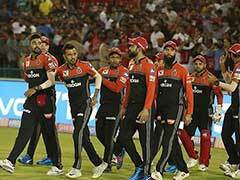 While Rohit Sharma is breaking the internet with his rendition of the 'Gully Boy' hit, his team Mumbai Indians didn't have the best of starts to their IPL 2019 campaign. 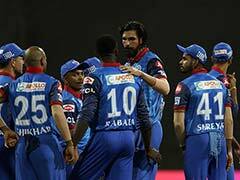 Mumbai Indians hosted Delhi Capitals in their opening match at the Wankhede but were completely blown away by a Rishabh Pant blitzkrieg. Pant smashed a 27-ball 78 at a mind-boggling strike-rate of 288.89 to help the Delhi franchise post 213 for six. 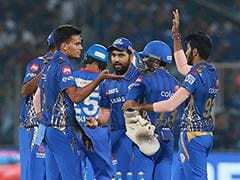 Rohit Sharma opened the batting for Mumbai Indians but failed to convert a good start, dismissed for 14 off 13 balls by Ishant Sharma. 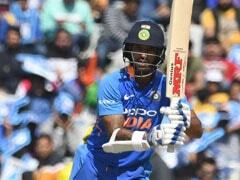 Barring Yuvraj Singh's 35-ball 53 and a 32-run cameo by Krunal Pandya, Mumbai batsmen failed make a meaningful contribution.